I have a confession to make… I am not a salad eater. I know I should be. I know it’s “good for” me. But in all honesty, most green salads make me feel like a goat chomping on grass. I like Israeli Salad, which has a cold crunch that makes it interesting. I love potato salad and pasta salad– those don’t really count, though. Beet salads and fruit salads are tasty, but they’re usually lacking in the greens department. It’s the lettuce-heavy salads that make me sad. I find lettuce, on its own, quite boring. It’s hard to dress up lettuce enough to make me love it. And yet, this Grilled Vegetable Salad has converted me. Who knew that grilling a salad would give it so much flavor? I’ve officially fallen in love with salad again, thanks to The Ivy restaurant in Los Angeles. We went there a few months ago to celebrate my friend T’s birthday. I was eyeing the fish and chips when T steered me towards the Grilled Vegetable Salad. “Trust me,” she said. “It’s the best salad ever.” I started to protest, but she insisted. After one bite, I was hooked. 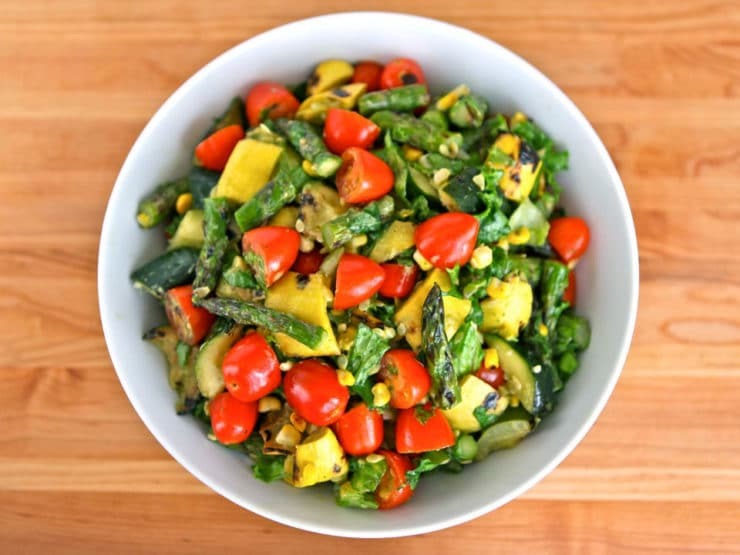 The greens were tossed with grilled zucchini, asparagus, and corn. So much flavor! I was hooked. As with all restaurant dishes I enjoy, I took note of the basic ingredients for future reference. The following week, I created a salad in my own kitchen that captured everything I loved about The Ivy’s salad. I grilled up some of my favorite summer veggies and tossed them with fresh lettuce, basil, and tomatoes. Then I dressed the whole thing in a light, creamy lemony basil dressing. The result was magnificent, a perfect blend of summer flavors. 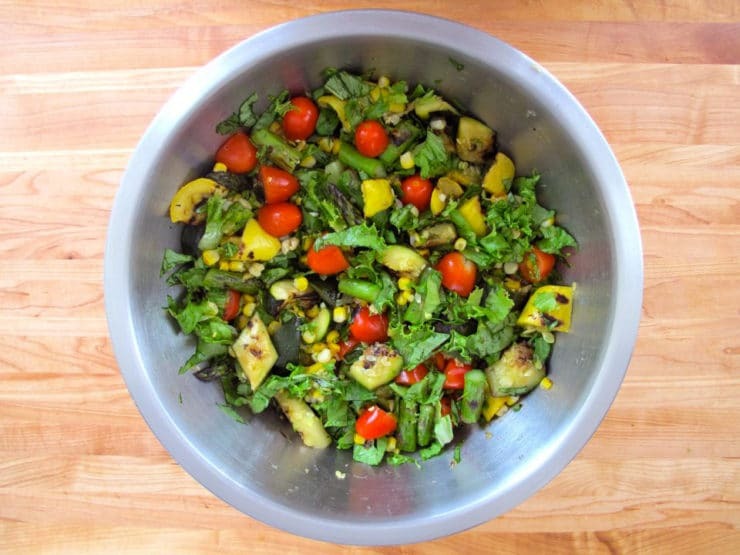 Grilled Vegetable Salad, where have you been all my life? This year, Memorial Day and the second day of Shavuot happen to fall on the same day. The two holidays have no direct connection. Memorial Day was established after the Civil War, an American holiday commemorating the soldiers who have died to protect our freedom. Shavuot started as an ancient Jewish harvest festival, and now celebrates the giving of the Torah at Mount Sinai. Two completely different holidays, but there is a common thread between the two– gratitude. 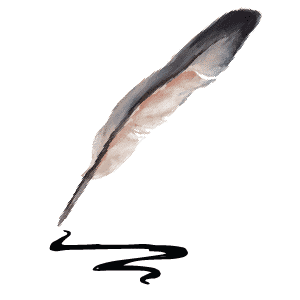 On Shavuot, we are thankful for the gift of Torah. On Memorial Day, we are grateful to the brave men and women of the armed forces who have given their lives so that we may be free. Two powerful reasons to be thankful and celebrate the gifts we’ve been given. The American tradition is to grill for Memorial Day. Jewish families will be enjoying harvest-inspired menus and vegetarian dairy meals for Shavuot. This salad would be perfect for both celebrations. It’s a bountiful summer dish teeming with harvest-fresh vegetables. It’s gluten free, vegetarian, and pareve, making it a healthy side dish or vegetarian main course for a backyard barbecue. You could make it vegan with two simple substitutions below. Top it with grilled chicken for added protein, feta cheese for a Mediterranean vibe, or avocado for a rich, creamy touch. I love the salad all on its own… it has so much flavor that you don’t really need to add anything to make it taste great. I’m heading into this weekend grateful for the many gifts in my life– including the gift of you, my readers, and the joy you bring me each and every week. Shabbat Shalom, Chag Shavuot Sameach, and Happy Memorial Day! 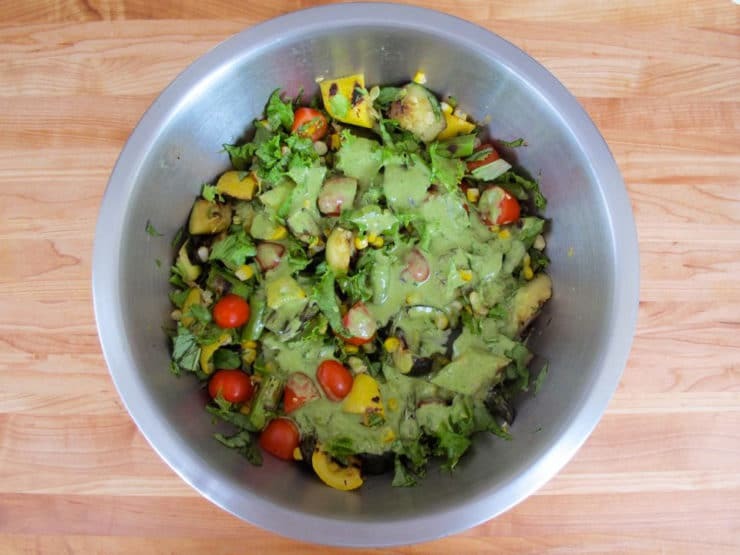 my partner and i inhaled this salad…absolutely delicious, will def be making this again. Wow! This salad looks great! I love salads and always looking for a re-boot! Thanks for reminding me about this salad now in 2018. I made it in 2016 a few times and really enjoyed it but have forgotten about it. Maybe I’ll try the dressing this time. Previously I used my favorite bottled honey balsamic dressing. Most delicious with just a small amount of effort. I added feta and avocado to the salad as suggested. The dressing was light and flavorful. The husband is still talking about how much he enjoyed it. This recipe is awesome! I made this recipe twice last year and my wife and I have been looking for it ever since. I’m so glad I found it again! Looks yummy. 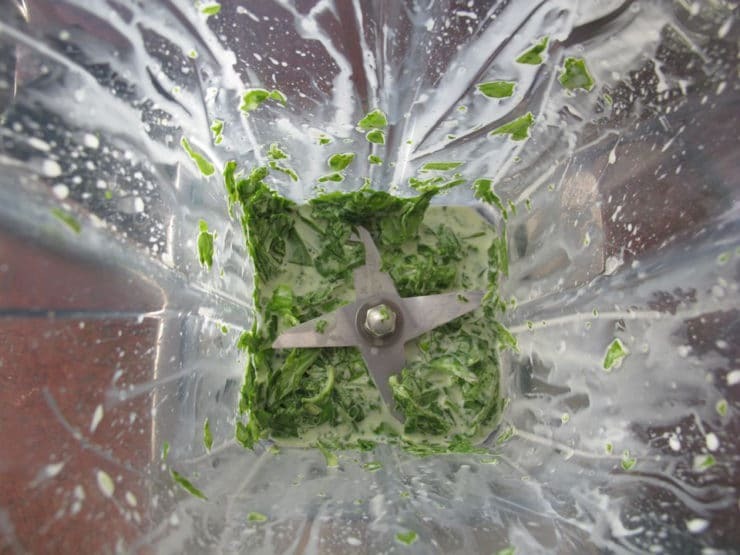 Can the dressing be made with an immersion blender instead? Can’t wait to try this beautiful salad. I was a bit nervous about making this new dish and serving at my dinner party, but it turned out beautifully! There were no left overs! They loved it. The sauce is really tasty! 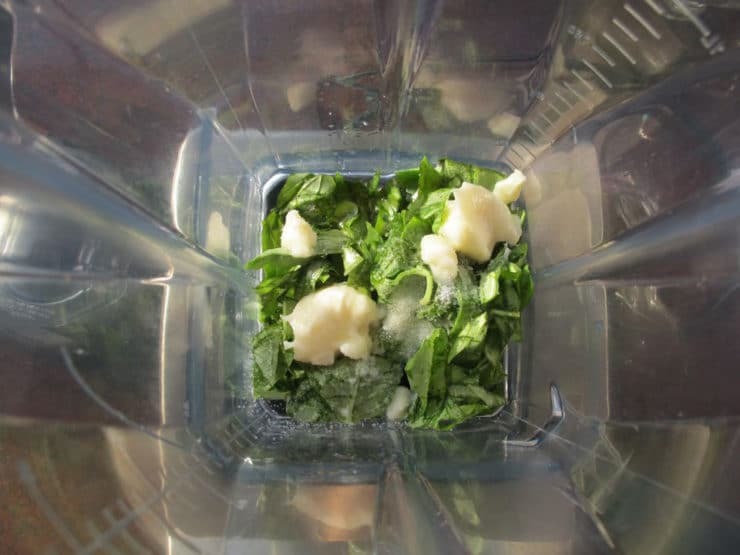 I also changed a few things… I used living lettuce… it gave it a nice freshness and bouncy quality. And I added red bell peppers and eggplant. Soooo good! Thank you! Can you roast the veggies instead ? I don’t have a grill. Thanks, Tori! I’ve yet to make one of your recipes that wasn’t fabulous! Love your new website! Thank you Michele! You will LOVE this salad. Wondering if anyone has tried grilling the veggies,leaving them whole and making the dressing the day before,combining everything just before eating??? I have 30 people coming for Erev Rosh Hashunah and like to prep lots of stuff the day before. With the holiday so early this year I thought it sounded great. Thanks! Yes, I have done that myself actually. Just refrigerate the grilled veggies till 1-2 hours before serving, then take them out and let them return to room temp (leave the lettuce and basil in the fridge– you can shred them ahead, but keep them cold so they’ll be crisp). Before serving, toss the veggies and the lettuce with the dressing. Enjoy! 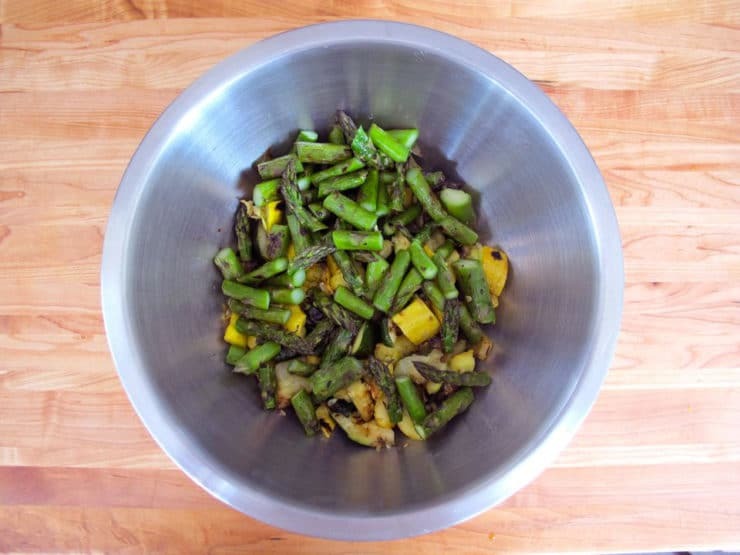 My question for the salad is this – Can this salad keep in the fridge overnight? I’m thinking the zucs might get mushy? Can I grill them a little less? Thanks! Hi Shawn! Grill the veggies ahead for the normal amount of time, and you also can slice up the romaine ahead of time, but don’t store them together or the romaine will become wilted. 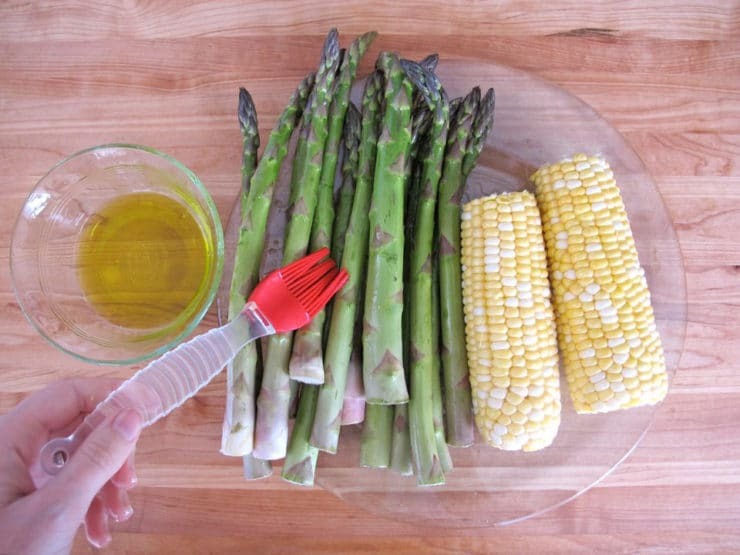 Combine them with dressing and toss just before serving. It sounds weird but I love grilled romaine salad. With Gorgonzola cheese and roasted walnuts. All veggies off the grill taste great except for okra–which is one of few veggies I don´t like. This looks great – will try it! 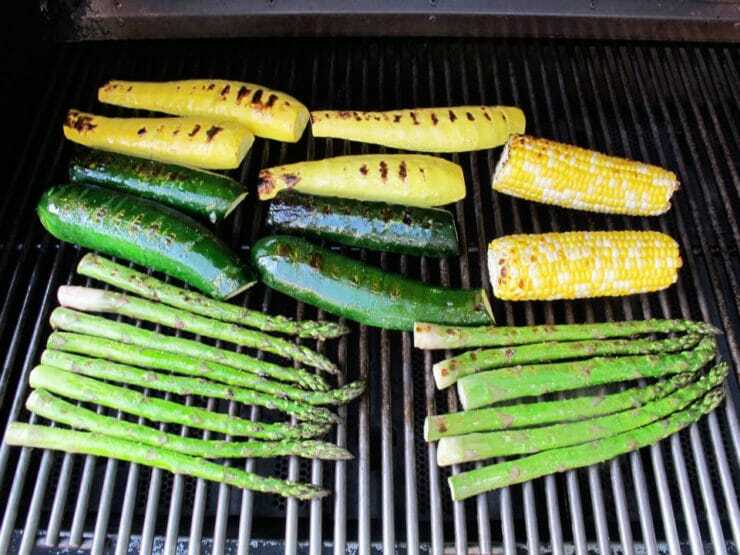 squash, corn, potatoes, asparagus, eggplant, tomatoes, mushrooms, onions and peppers are all good grilled. I love to parboil baby dutch potatoes and then skewer the with peppers and onions – drizzle of olive oil and sea salt- Grill perfection! I agree with you about lettuce only. This salad looks yummy,! Thank you! Made this tonite and brought to a dinner party. Everyone raved about it! 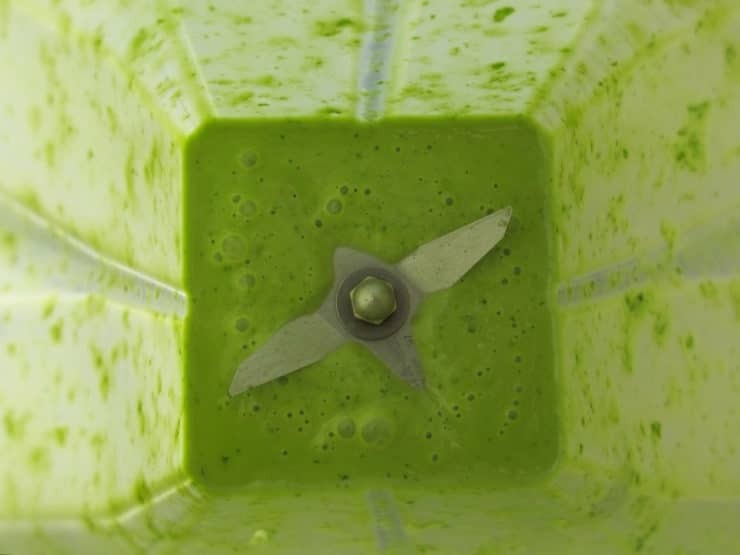 The dressing is perfectly balanced. Those of you who like to add/change things: i recommend trying the dressing exactly as-is, it is wonderful. Great salad that I will make again and again! I’m so excited to try this. Do you serve it warm, or let the veggies cool? I had a salad very much like this the other week at a cafe, I was actually googling just for the dressing as it was sensational, but this dressing looks even yummier and as a vegetarian that’s just gone vegan I’m very happy you wrote a vegan alternative. I’ll be making this tonight. But along with the grilled veggies I’ll be roasting some butternut pumpkin, sweet potato and small baby chat potatoes to add to it as well. 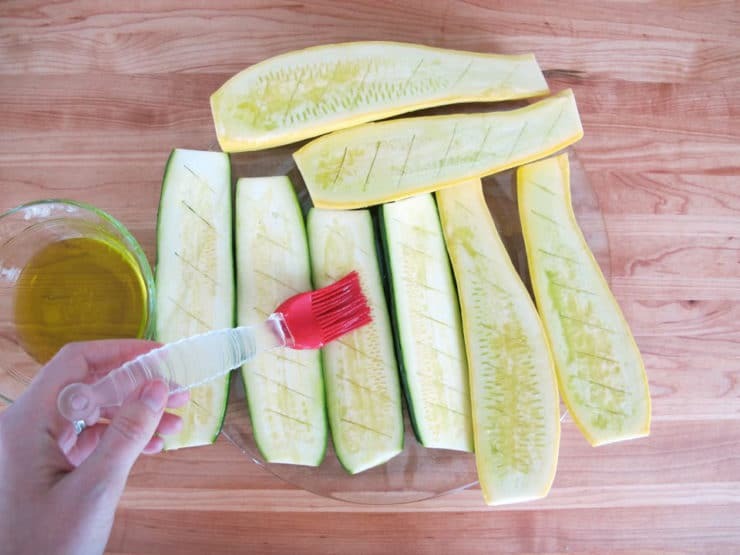 Hi I want to make this salad but am able to get yellow squash (its not readily available in England). What can I use as a substitute? 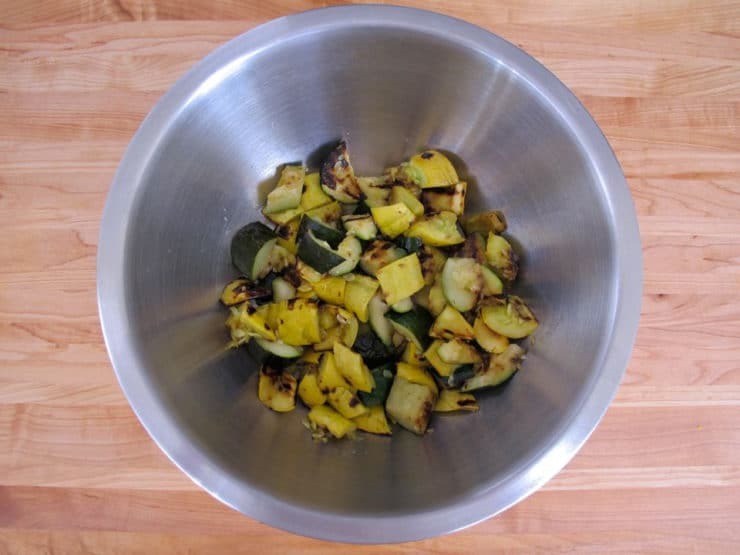 Hi Danielle, you can substitute all zucchini (courgette), or any other mild squash with a similar texture to zucchini. Roasted the veggies instead of grilling them this time (its raining), and it turned out great. Also used bok choy as the green, and yum! I think a little dill and mint in the dressing adds nice flavor, particularly if using feta (which we love). Valierran, I really appreciate you taking the time to give your feedback on the recipe. Dill and mint sound like tasty additions to the dressing! We also love feta, especially sheep and goat’s milk feta. We just returned from vacation in Santa Monica where I had a yummy Roasted Vegetable Salad at CPK. Yours looks so much like it I can hardly wait to make it. So many of your recipes have inspired me to be a more adventurous cook! My kids love your broccoli salad!! Thanks for all the YUM!! I’m glad I happened on this site, looking for vegetable salads. I’m a struggling vegetarian – I don’t like all vegetables, and I need to lay off the noodles! I’ve already printed out 3 salads, none of which are in my cookbooks at home. PS. I hate tofu!! This was fantastic! We loved it, garnished with the feta and some fresh black pepper. Really great. Thanks so much! Now this is a salad I can get behind. Looks wicked good and filling. Mini-me eats bowls full of just lettuce. She loves the stuff. The lighter in colour the better. And it has to be super cold. She’s a weird child. We made this last night and served it with Rissoto. it was so flavorfuul, the vegetables were purchased at a farmer’s market earlier in the day. The dressing is perfectly balanced. What a delicious salad!! Yummy choice! I just made it and it’s SO good! Saw the link on FB and went right to the recipe. 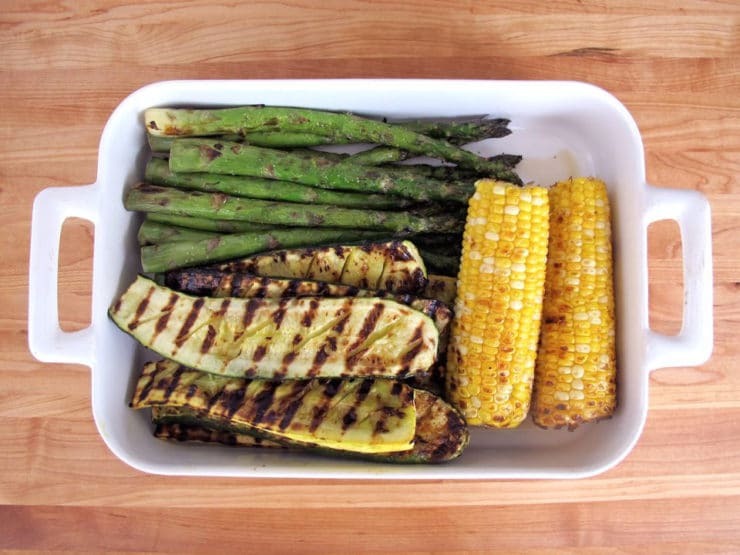 I love to grill and love grilled veggies. We have family over on Monday and this is on the menu. Not sure they wil get any as I might eat it all myself. Asparagus looked terrible at the markets this week but I learned from a Dinosaur BBQ recipe that a good substitute is green beans. Bought those and will use unless I find nice asparagus by Monday. Will let you know how well it was liked. 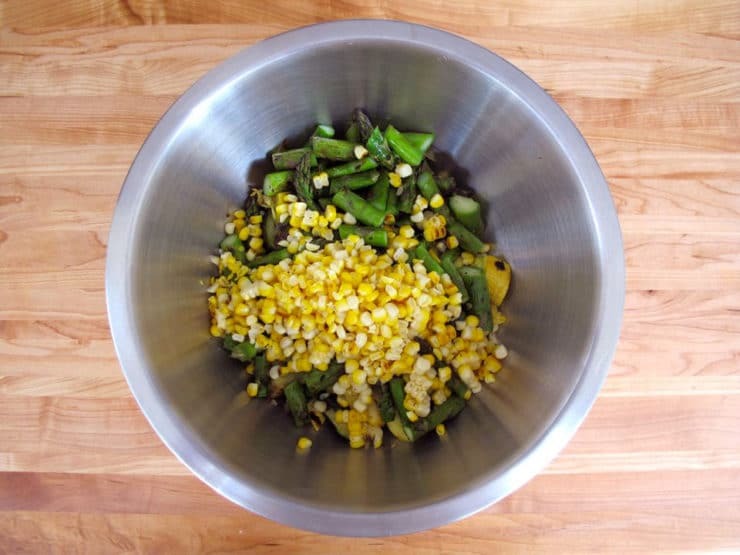 Forgot to mention that the tender upper third of asparagus is also good raw in the salad I described, and so is very fresh corn. Also sliced mushrooms, a few raw green green chickpeas, very small bits of raw cauliflower (just a few as garnish). 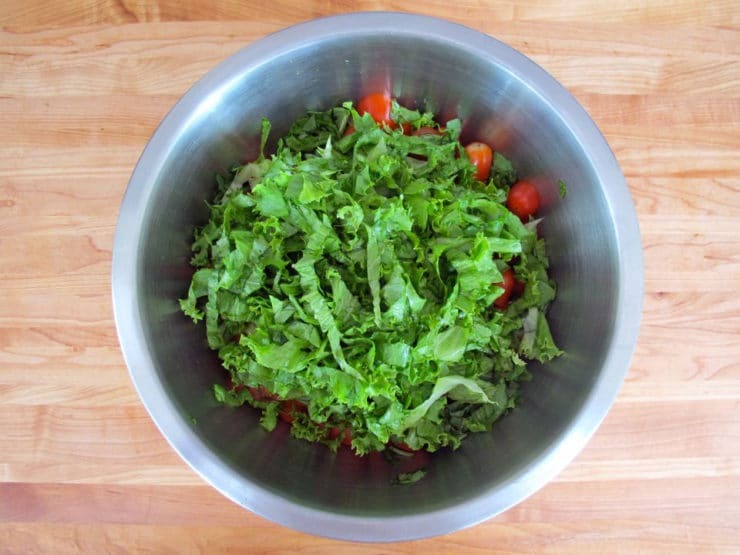 For something simpler for everyday meals you might enjoy salad greens the way we eat them. 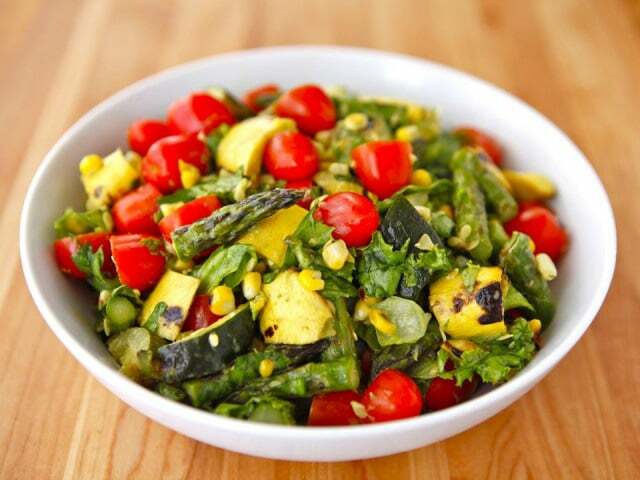 We toss greens with the elements of Israeli salad–tomatoes, cucumber, a bit of onion, plus add other veggies we might have like sweet peppers and jicama. Today there was also a tiny tart apple from our tree. 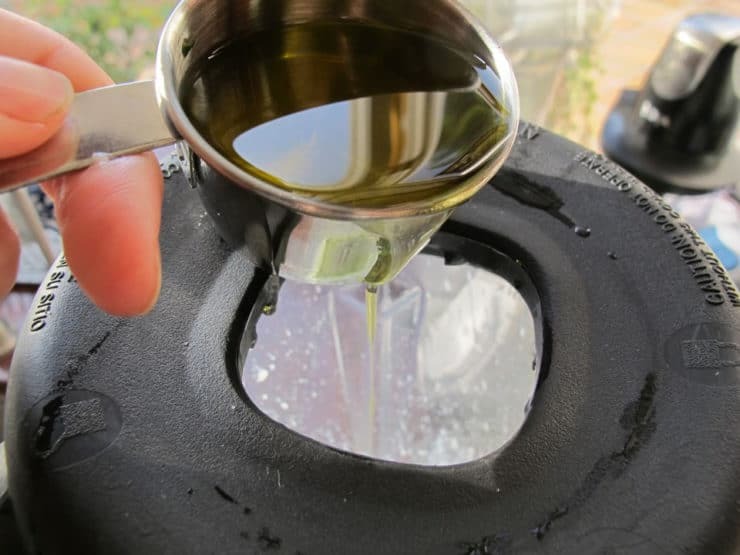 Toss with lemon juice and extra virgin olive oil. Top with nuts–we alternate different kinds, or olives or a bit of feta or other cheese. Guess I know what I’ll be cooking on my new grill this weekend! This salad looks so delicious! Tori, I love your blog, and my family loves that I love your blog! Thank you, and Chag Sameach! For those who dont want to grill, they can use a George Foreman grill. i dont know how to use a grill, and this is what i use when something needs to be grilled. unless you tell anyone, no one knows but you that you didnt use the big grill. VTW, that recipes looks lovely, and i cant wait to try it!! Wish I had this for lunch right now. Looks so good! Lots of flavor and lots of work unless you’re already grilling and this would be great. I love most salads, but you’re right, grilling really adds a lot of flavour!